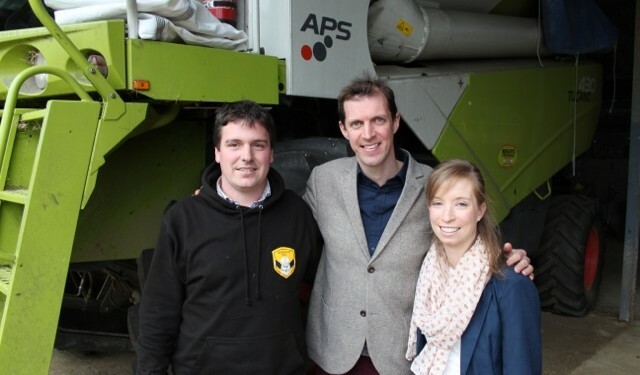 Pre-nups are usually associated with Hollywood celebrities, but some believe that they are needed to help Irish agriculture realise its full potential. Older farmers are often reluctant to transfer ownership to their sons and daughters in case a future marriage breakdown leads to the division of the family farm. 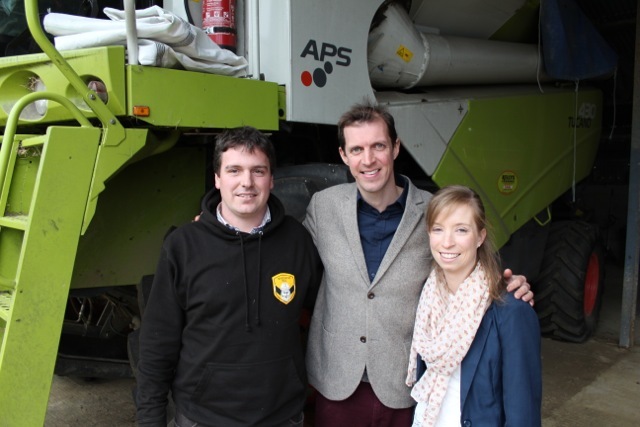 Tillage farmer William Houlihan has argued that Irish courts need to recognise pre-nuptial agreements so that more young farmers can get their hands on land. But what does his fiancée thinks of his distinctly un-romantic convictions? Darragh McCullough asks if it’s time Irish farmers started to think more like Hollywood’s elite and agree on the division of assets before setting foot up the aisle? This Christmas, hosts hoping to impress their guests with their goats cheese parcels may be faced with empty shelves when they seek out the cheese. We are facing a serious shortage of goats cheese which is disappointing for consumers but devastating for producers. Ella Mc Sweeney meets multi-award winning farmer and Killeen Cheese producer Marion Orelweld on her farm in Galway. Marion and her husband decided to broaden their horizons in 2004 and rather than simply producing goats milk, they turned their milk into cheese. In spite of the numerous accolades they have received, including Best Goats Cheese at the International Cheese Awards in Britain, they tell Ella of the real struggle to produce goats cheese in Ireland and why many of their fellow producers and crumbling under the pressure. Allotments, are they a middle class indulgence or a lifeline for the unemployed? Ear to the Ground’s Helen Carroll visits the RDS Allotment of the Year to investigate. Unemployment has devastated many rural communities over the past five years and Piltown in Kilkenny is just one that has decided to fight back. In a few short years they have expanded from three to 35 plots, cultivated by the local community. Helen discovers that for some it has been a challenge to learn to grow their own vegetables and flowers. Others tell Helen how the allotments have been a lifeline; a place to go to work, to socialise, to learn and to grow.